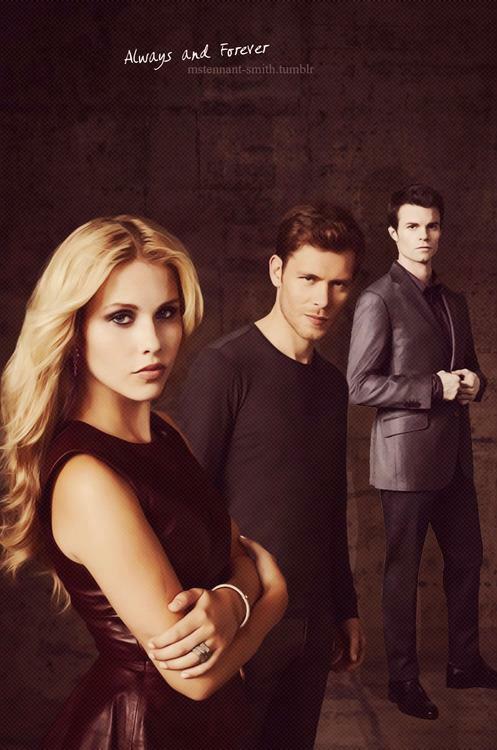 Elijah + Klaus + Rebekah. . HD Wallpaper and background images in the the originals club tagged: the vampire diaries the originals klaus elijah rebekah. This the originals fan art might contain bien vestido persona, juego, juego de pantalones, traje pantalón, persona bien vestida, traje, pantalones traje, pantsuit, and pantalones de traje.